NSW Public Oral Health Services are committed to improving the oral health of children and adults. The NSLHD Oral Health Service provides free dental care to eligible residents of NSLHD. 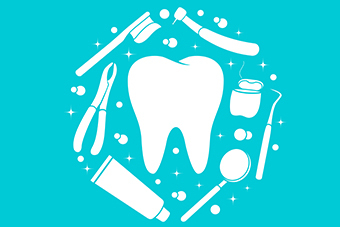 Services include general dentistry such as examinations, fillings, extractions and dentures. Specialist dental care may be provided by referral to Sydney Dental Hospital or Westmead Centre for Oral Health. To find information on access and referral to the NSLHD Oral Health Service and Child Dental Benefits Schedule (CDBS) via Sydney North HealthPathways, visit Non-urgent Dental Health Review or contact healthpathways@snhn.org.au for access details.